That's us: Joost and Kelsey! 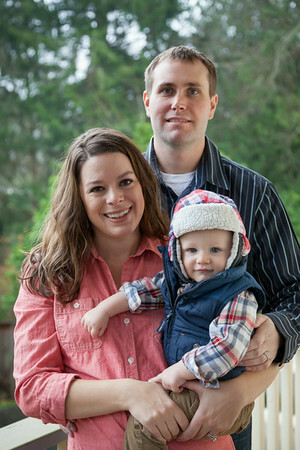 This is a picture of Kelsey's parents: Lori and David, with their grandson Logan. Logan again, this time he brought along his parents: Kelsey's sister Kate and her husband Matt. This is Joost's family. 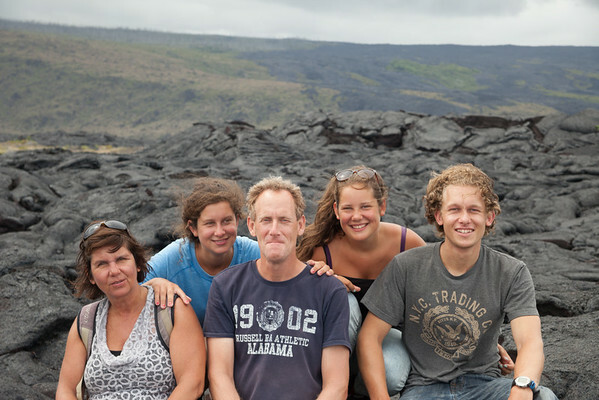 From left to right: his mother Angela, his sister Lieke (say 'lee-khh'), his dad Marcel, sister Fenna and Joost himself.